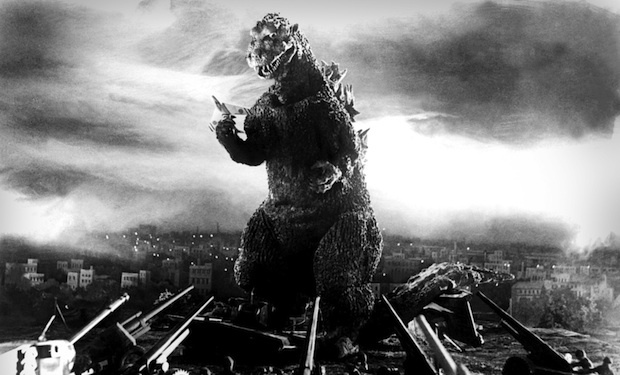 With the premiere of the new Godzilla (or rather ゴジラ) movie in recent memory, and the popularity of Pacific Rim the other year, we take a look at the “giant monster” genre, that is starting to become more and more popular in western cinema. But what is a Kaiju actually? The Japanese word “怪獣 (kaijû)” is translated to “giant beast” in English, but has also been defined as “strange monster”, and refers to a whole genre known as Tokusatsu (特撮). Kaiju films usually show monsters of different forms, usually attacking a major Japanese city or engaging another monster, or sometimes several other monsters, in battle. Normally, the Kaiju monsters are based on normal animals or insects, but sometimes also on mythological creatures. However, there are also cases where inanimate objects such as traffic lights, tomatoes, and umbrellas have inspired Kaijus. In English the term Kaiju is usually used to refer to Japanese monsters in Japanese folklore, and in the Tokusatsu movies. However, the Japanese use of the word actually also include vampires, ware wolfs, and other “western” monsters/creatures as well. 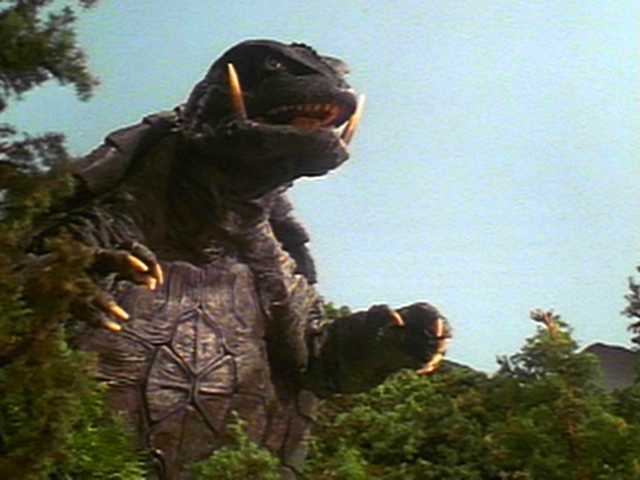 Gamera, a Kaiju from Daihei Studios, and sometimes seen as a rival to Godzilla (from Toho Studios). 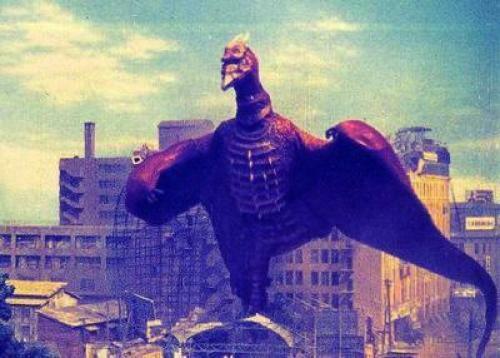 Kaijus have been portrayed in many different ways: as minions or side-kicks to the main antagonist, a pure force of nature, as helpers to the hero, or as heroes themselves. For example, the most famous, and widely known Kaiju is unarguably Godzilla, or Gojira (ゴジラ). Godzilla has been playing almost every role possible, and have those around him react accordingly depending on how he was presented in the film.